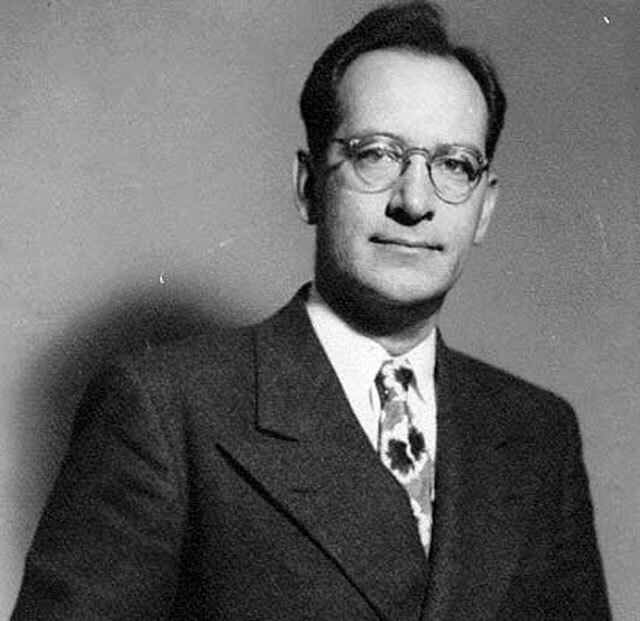 With his student J. Presper Eckert, this University of Pennsylvania professor created in 1946 ENIAC (Electronic Numerical Integrator and Computer), the first allelectronic digital computer. Previous computers had been electromechanical. ENIAC was commissioned by the U.S. government primarily for military applications. It incorporated in rudimentary form all of the circuitry employed in modern computers.